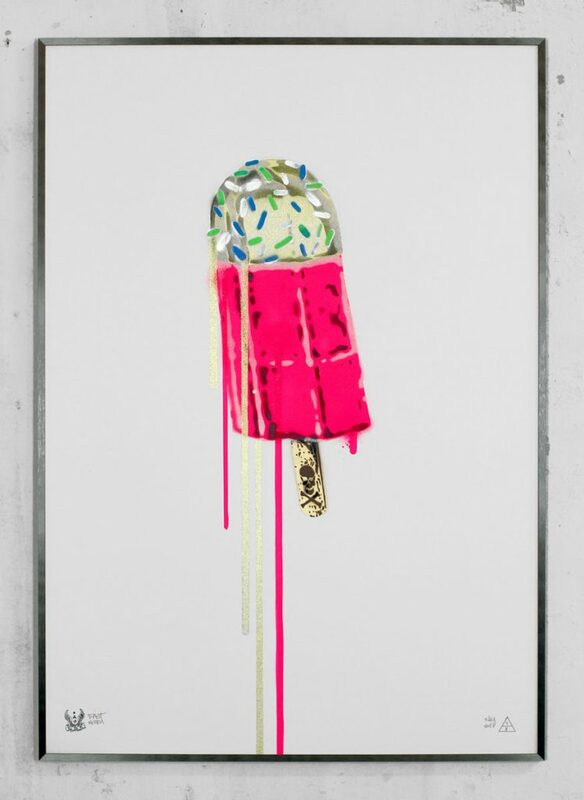 A Popsicle with all the Glitter and Glory. Hot Pink with sparkling golden glitter. Thats attitude!